My friends Andrew and Joel were kind enough to have me back on their podcast Adversarial Learning. We shared our tales of bad data science interviews. Enjoy! 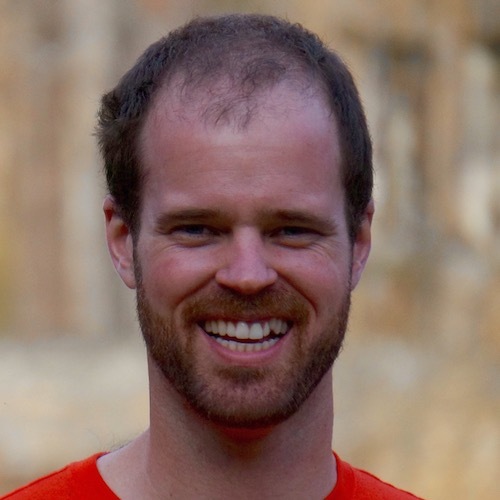 I was honored to join my friends Joel and Andrew on the Adversarial Learning podcast to talk about my career in data science (and what it’s like to be the tallest one). I was flattered to be asked to be on a burgeoning data science podcast called Undersampled Radio. You can listen here. We recorded the interview on a Google Hangout, so you can also watch it here.